A visit in Region VI is incomplete without a closer look of the residential resort Tierra Alta which is said to be not just your home but a lifestyle. 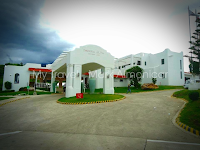 To be exact it’s in Palinpinon Valencia, Negros Oriental which takes 12 minute drive from city proper to reach it. 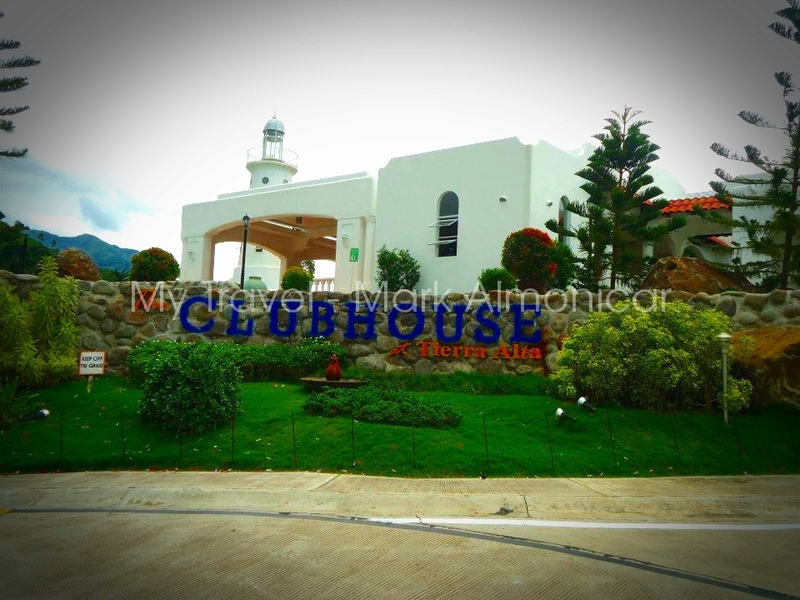 According to its developer it is called Tierra Alta because of its high terrain. You’ll have the chance to see the view from the top –the oceans sea breeze and see the nearby islands. They have best amenities, Greek inspired club house and pavilion, Mediterranean cuisine at Tierra Café, light house view deck, cliff side Boulevard, picnic and Bon fire areas, lagoon type swimming pool, sports facilities and zip line adventure at the rush zip line. 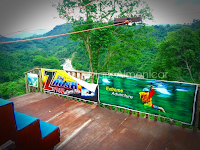 United Backpackers had the chance to take a picture at their rush zip line. It would have been a great experience if we tried it but the price isn’t that affordable so we decided to try it next visit. In case, you like to try it in your visit, the pictures below might be helpful. 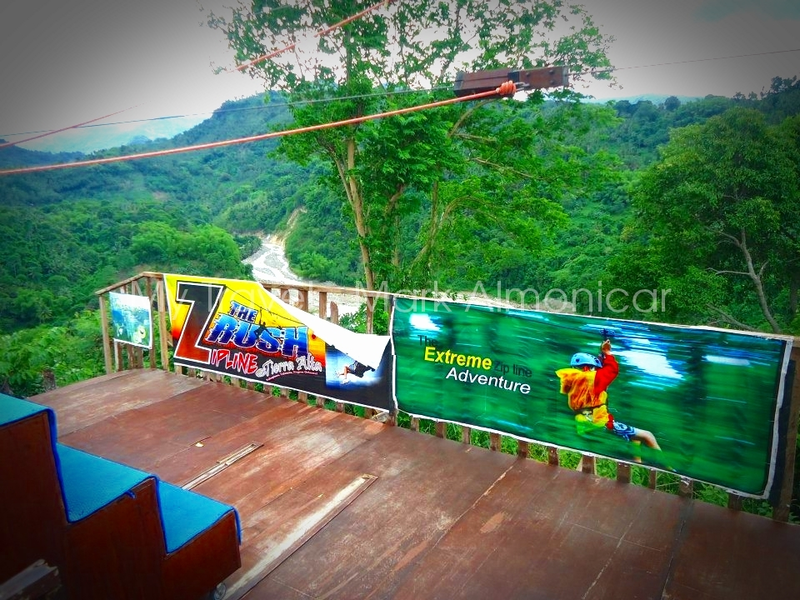 I hope you’ll share the thrill experience at their rush zip line. Visiting Tierra Alta is like visiting a dream place that only exists in books. For me, it’s like a paradise and for city people it is really an escape from busy streets in the city. I won’t be surprise if we hear soon that there are celebrities spotted in Tierra Alta for we know that it is their lifestyle.